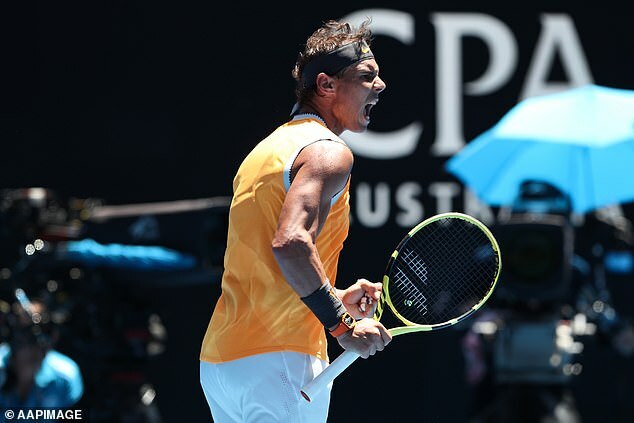 Rafael Nadal showed there was plenty of life left in the 17-time Major champion with an impressive straight sets win over James Duckworth. 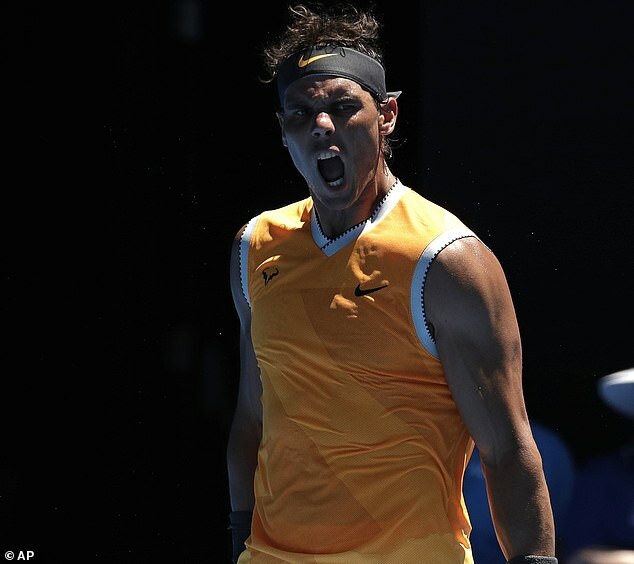 The Spaniard was at his scintillating best to silence a partisan home crowd and beat the home favourite 6-4, 6-3, 7-5. 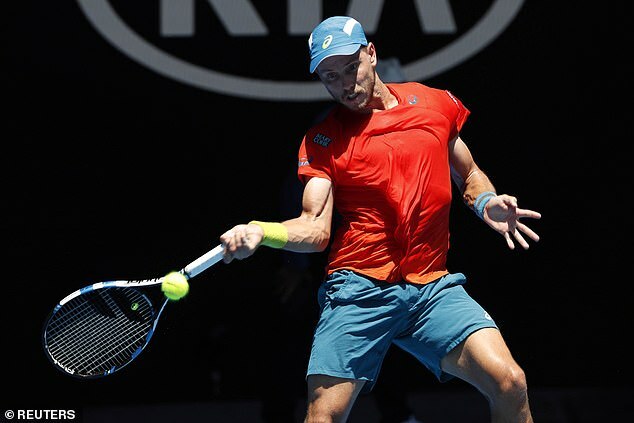 The 31-year-old had to pull out of the Brisbane International with a thigh problem earlier this month but allayed any fears of an injury hangover here. 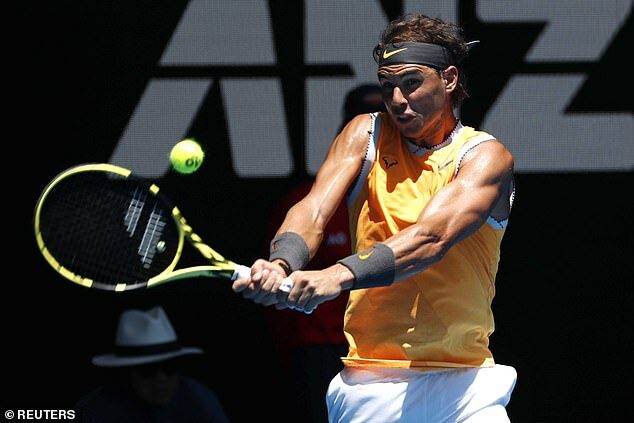 It was an encouraging start to 2019 for Nadal after he was limited to only nine tournaments last year due to a string of injuries which included ankle surgery in November.